The anti-aging market is a multibillion dollar, ever-changing and ever-growing industry, with no signs of getting older. Everyone from baby boomers to millennials are loving the abundance of anti-aging products on the market right now. Whether you’re looking to use anti-aging cream for preventative skin care or to reverse signs of aging, the anti-aging industry can do it all. Consumers are loving products that promote healthy, youthful-looking skin. Anti-aging creams offer several benefits from the minimization of wrinkles to the reduction of dark skin spots. There are several ingredients that have been proven to work in the anti-aging process and can give consumers the skin they are looking for. The anti-aging industry is always going to be popular; with BioThrive Sciences’ manufacturing services, our clients have the ability to deliver a product that tops the market. 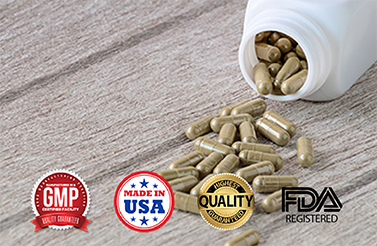 BioThrive Sciences offers a full range of manufacturing needs from sports supplements to nutraceuticals and more. All products are manufactured in the United States and shipped anywhere in the nation and overseas. BioThrive Sciences is dedicated to creating and manufacturing the Anti-aging creams are very popular and for a good reason. They work!